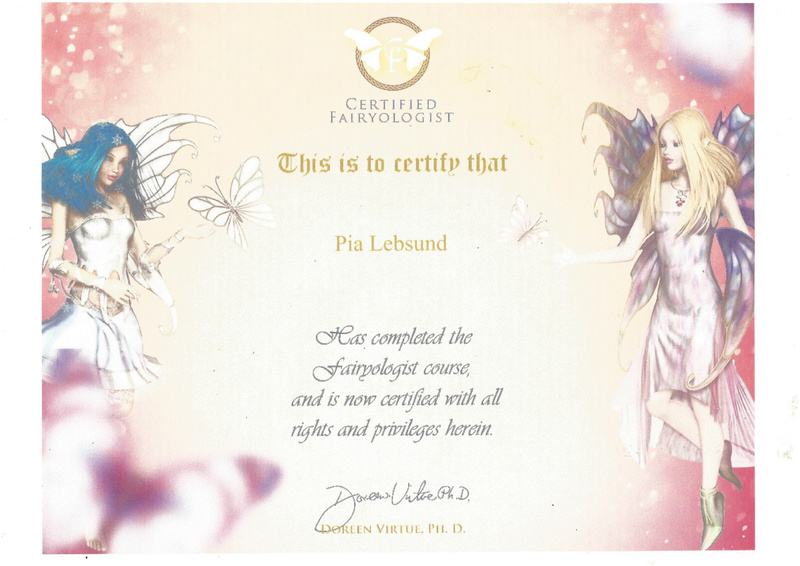 Since I’ve been here I licensed as a fairylogist from Doreen Virtue. I followed here since 1992 when I bought my first card deck with healings with angels. I had a shop nearby my office where I worked as a budget planner for free time activities in all Schools in Stockholm’s community. I was coming from a more structured place before and was chocked of all miss-matching things that happened on my new job. Literally they had different versions of the same computer program that didn’t synch with each other. They have to load from one version and transfer it to the next and that took a long time. I just watched....Then different argues between all kind of bosses. Specially mine that was an old principal not knowing anything about administration or budget. He felt shame and started to intrigue between his own staff and the other division. Oh my God. He also wanted me to have a love affair with my closes colleagues so we should make the best budget for the community. I was hired and he looked at my horoscope as I am a Sagittarian I was fitting in with other Sagittarians and Scorpios. First I thought it was cool....My college was a Sagittarian. My boss was a Scorpio with all crazy passions and intrigues. Well I needed a break and found Doreen’s messages as a gift from heaven. I was also having my friends restaurant so I could take lunches there and having a small talk to survive from this meshugas.